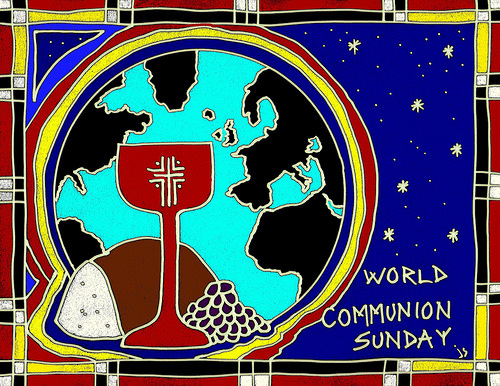 This is World Communion Sunday, the day when we join Christians of a great many other denominations in celebrating the Sacrament of the Lord's Supper. It's a day for celebrating the things that unite us as Christians: not only this sacrament, but also our love for our Savior and our commitment to follow as his disciples. Christ's table is a powerful symbol of unity. Many of our greatest moments of connection with others happen around tables, as we share a common meal. We believe that, in a spiritual sense, the table of our Lord extends far beyond the walls of our sanctuary, with plenty of room for brothers and sisters in the faith, near and far. Sunday's lesson from the Hebrew Scriptures contains the famous words the Lord says to Adam, "It is not good that the man should be alone," before creating Eve to be his wife. Truly God has not made us to be alone. We are created for community. Around the Lord's table, we experience community in some very powerful ways. As anyone who follows the news can attest, this has been a week of painful division in our national life. Commentators on both sides are bemoaning the growing "tribalism" of those who support our nation's political parties. I believe the church has a role to play in healing such rifts. Dare we hope that, as Christians from across the political spectrum share the body and blood of our Lord, we can grow in our awareness of what unites us as children of God? In music this Sunday, Music Director Jim Goldsworthy, will play pieces by Jean-Philippe Rameau and François Couperin. Jim's anthem this week is Ave verum corpus, Op. 2, No. 1 by Edward Elgar. Also on Sunday, we will officially welcome our three new choir section leaders, Yiran Zhao, John Burke, and Bennett Spotts--please read their bios below. Come and listen to the beautiful music and voices and stay for coffee hour--our new section leaders will be joining us. Please join us too and make them feel welcomed by saying hello and introducing yourselves. 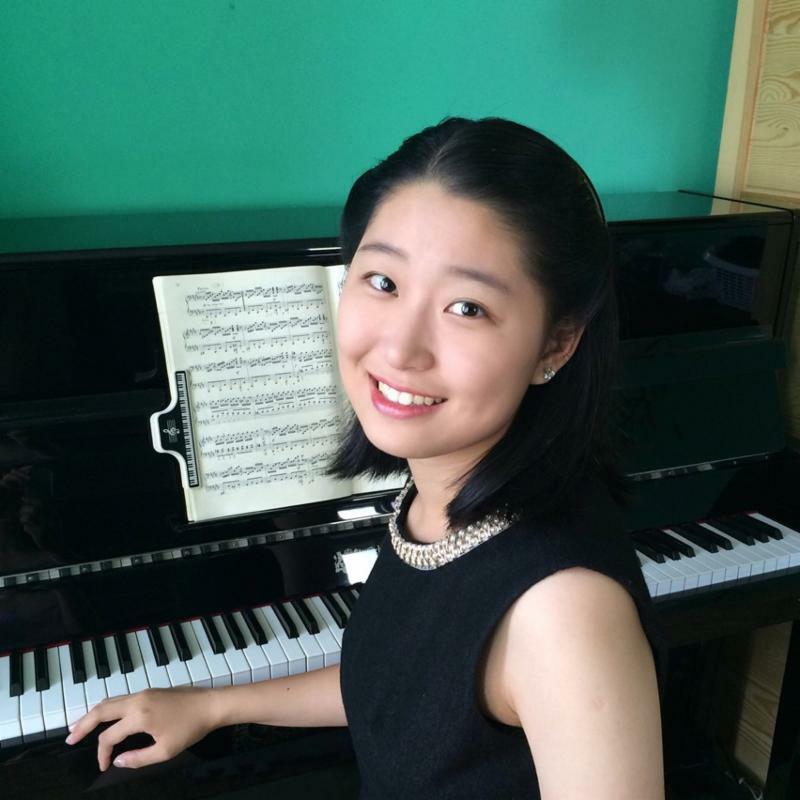 ﻿Yiran Zhao, our new soprano section leader in the choir , hails from the Chaoyang District of Beijing. She is pursuing two degrees at Westminster Choir College: in sacred music and in music theory and composition. In the Spring 2018 semester, as a freshman, she received first place competition awards in both piano and composition. She currently sings in Schola Cantorum, and Westminster Choir, which will perform in China in mid-October. Yiran began playing piano at age four, and was a performer in the Olympic Anthem at the 2008 Beijing Olympic Games opening ceremony. She began composing when she was fourteen, and has written choral works that have been sung by the Beijing Kuanjie Church Sunday School, Beijing Philharmonic Choir, and groups at Westminster. 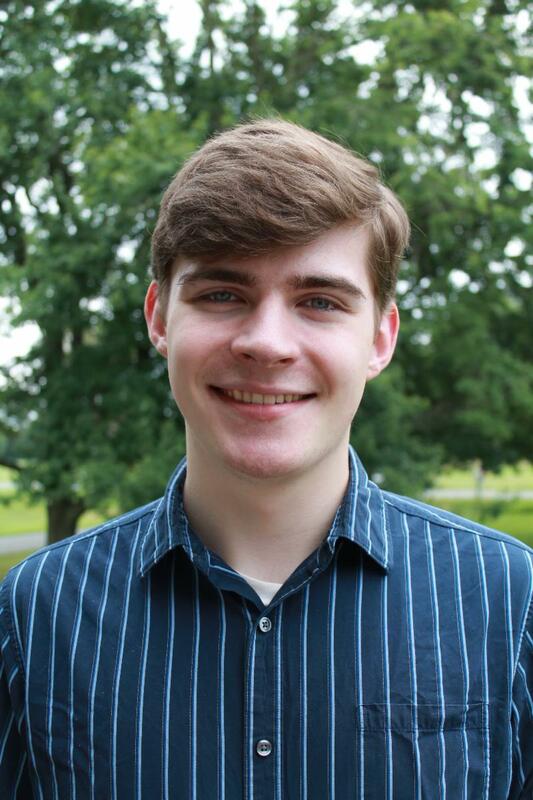 Our new tenor section leader, John Burke , is a recent graduate of Westminster Choir College. While at Westminster, he studied with Ms. Nova Thomas and completed the Bachelor of Music in Voice Performance degree. John is a native of Ringwood, New Jersey. This past February, he performed with the Westminster Community Orchestra at Richardson Auditorium of Princeton University in a concert that included soloists from the opera workshop program of Westminster Choir College. In March, he sang as soloist with the Unity Choir in a performance of Requiem , Op. 54 by Camille Saint-Saëns. He has sung roles in various operas, including Ravel’s L’enfant et les sortilèges , Die Fledermaus of Johann Strauss II, and in Gilbert and Sullivan’s Iolanthe . Bennett Spotts, our new bass section leader, is from the Cecil County town of North East, Maryland. 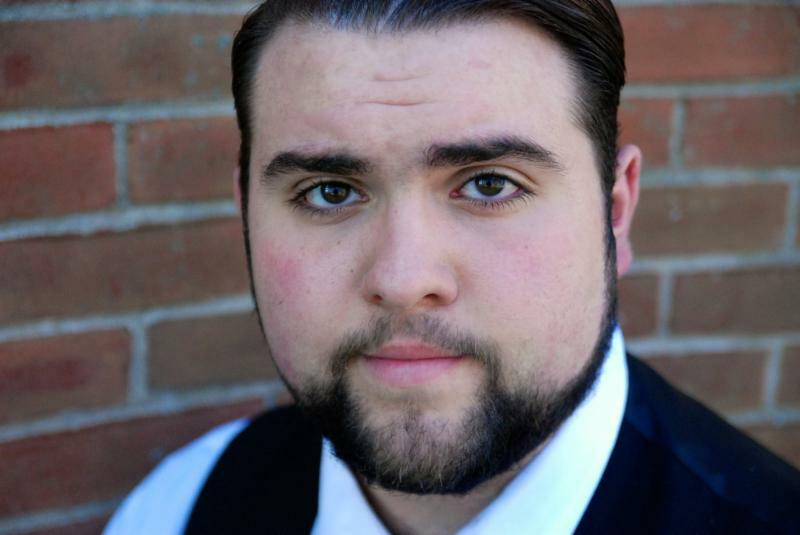 He is currently a sophomore at Westminster Choir College, pursuing the Bachelor of Music in Voice Performance degree. Bennett studies voice with Professor Elem Eley, and piano with Jim Goldsworthy. In 2016, he sang in the National Association for Music Education All-National Chorus in Grapevine, Texas, having been chosen for the Maryland All-State Chorus in each year of high school. An accomplished saxophone player as well, he was selected to participate in the Maryland All-State Band. Bennett has sung in church choirs since he was a child, and “is thrilled to have the opportunity to sing at Lamington”. Please welcome and greet our three new section leaders along with Bess Ploener, our alto section leader, this Sunday at the coffee hour after worship. It is an honor and pleasure to have these four wonderful musicians sing with us each Sunday. Katie and John Cloys will visit and join us in singing on Sunday, 21 October, when we look forward to expressing our gratitude to them for their many years of contributions to the musical life of Lamington Presbyterian Church. Is there a young person in your family, grade 7 or above, who's ready for Confirmation? Pastor Carl be offering a series of Confirmation classes beginning in early 2019, but we'd like to hear from parents and youth now about what meeting day time will work out best (we're thinking Sunday evenings, but are open to other suggestions). As a way of getting a head start on the Confirmation process, we're offering an opportunity to attend the Confirmation Day Event at Camp Johnsonburg on Saturday, October 27 (cost: $20, which includes lunch). That will be a fun day of games, group-building, discussions and even some time for boating and the zip line! 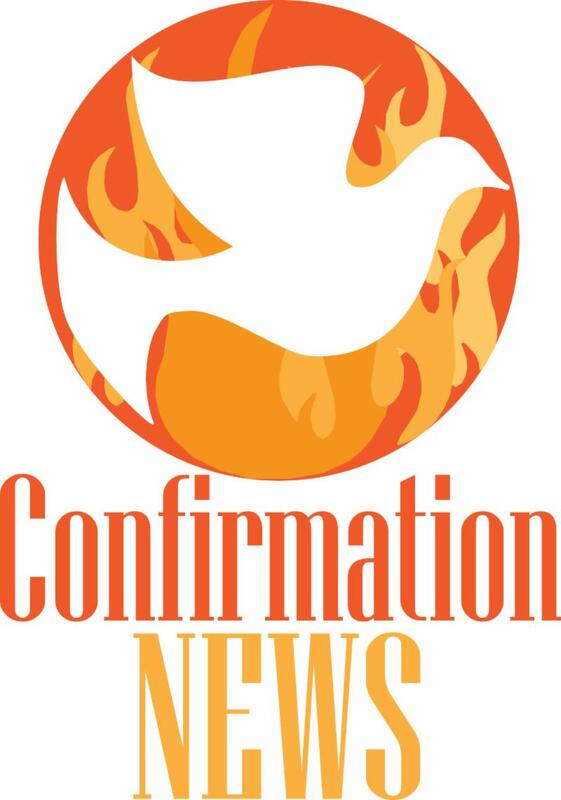 If you'd like to find out more about Confirmation, parents and youth are invited to attend a brief meeting at 11:30AM on Sunday, October 7—you can bring your coffee and a snack to the upstairs classroom. 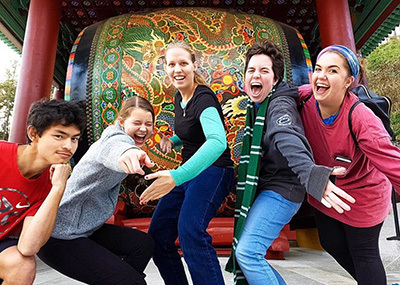 Applications for the 2019–20 Young Adult Volunteer (YAV) year are open! The YAV program of the Presbyterian Church (U.S.A.) is an ecumenical, faith-based year (August-to-August) with placements around the world and across the United States. Volunteers (between the ages of 19 and 30) accompany local agencies faithfully working to address root causes of poverty and reconciliation. Program benefits include a regular stipend, housing, transportation, and student-loan assistance. Please speak to Pastor Carl to find out more. June 1, 2019 - Round 3 - (National sites only, limited spots available)-FINAL DATE TO APPLY! Presbyterian Disaster Assistance (PDA) is responding to Hurricane Florence in the Carolinas, Typhoon Mangkhut in the Philippines, China and neighboring areas, as well as the earthquake and tsunami in Indonesia. In the U.S., PDA is deploying teams to affected presbyteries. Overseas, PDA is supporting response partners as initial assessment and emergency response is underway. Together with God, we will help draw hope out of chaos. You can join in the response and encourage those in need by standing in the "GAP"-- Give. Act. Pray. To learn more about how you can help, please visit the PDA website. Common Threads Ministry—Create with Us!  ﻿We need people to make prayer shawls. 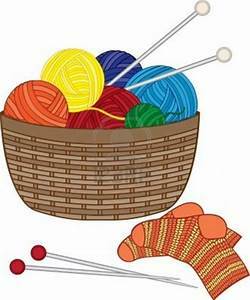 If you knit or crochet or would like to learn, we would enjoy your fellowship and could use your help. Common Threads Ministry gathers twice a month on Tuesday evenings at 7:00PM in the Gladish Room. Are you interested or have questions? Please contact Dyanne Diaz-Piedra at (908) 439-2689 or Debby Johnson at (908) 832-7230 . 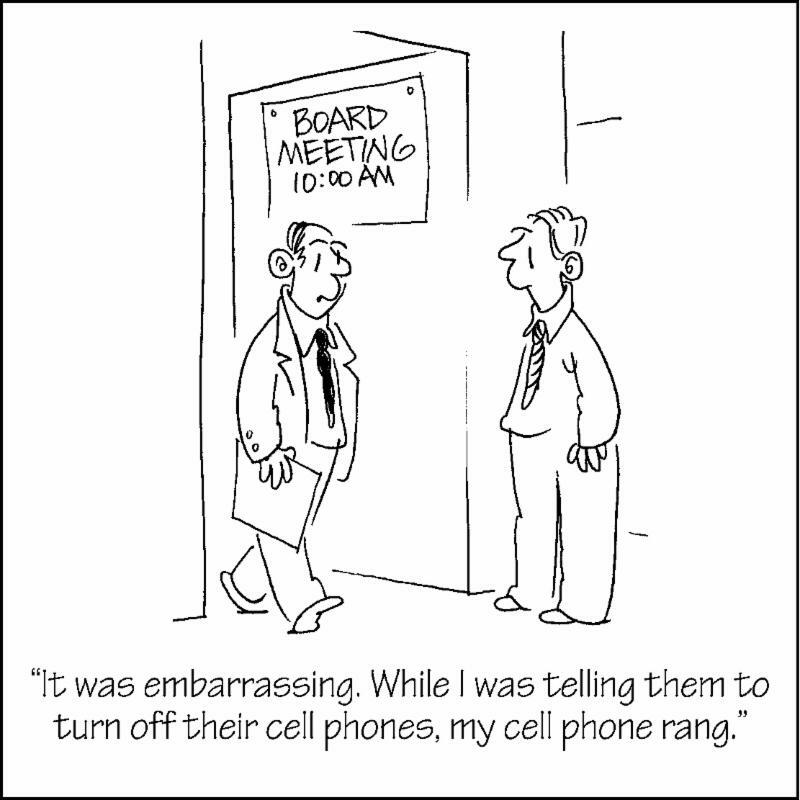 Upcoming meeting dates: October 9 & 23, November 13 & 27, December 4 & 18 . “I am the resurrection and the life," says the Lord. A Service of Witness to the Resurrection giving thanks to God for the life of Harry G. Carpenter, who departed this earth on August 5, 2018, will take place at The Lamington Presbyterian Church on Saturday, October 13, 2018 at 11:00AM. 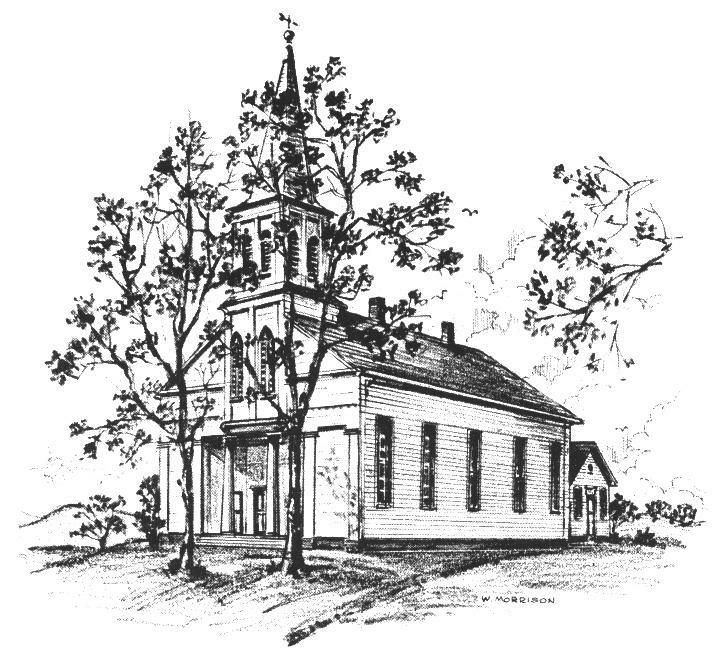 memorial gifts may be made to the Lamington Presbyterian Church. An obituary may be viewed on the Bailey Funeral Home website . ﻿Another article about Harry may be viewed on the website MorristownGreen.com. 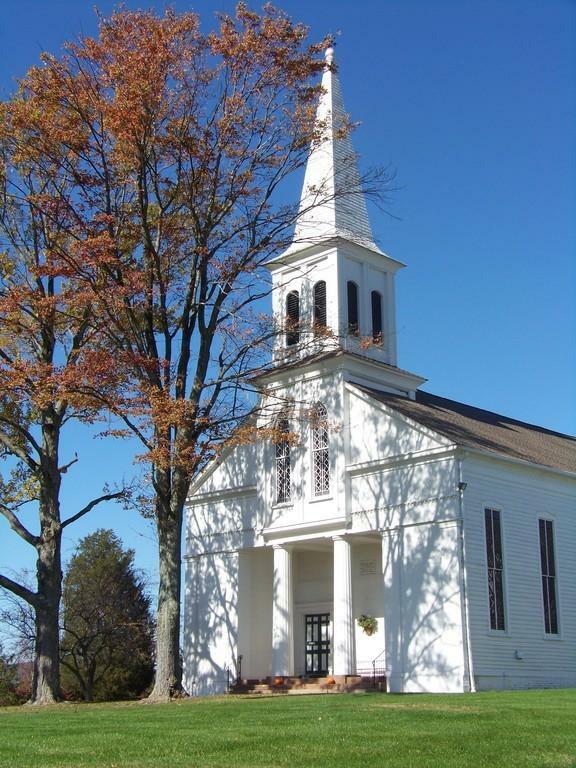 Our friends from Elizabethport will be joining us for worship on Sunday, October 14. Nancy Manigo from Elizabethport will again sing a solo during the service. Come, introduce yourself, make our guests feel welcome, and meet some new friends. 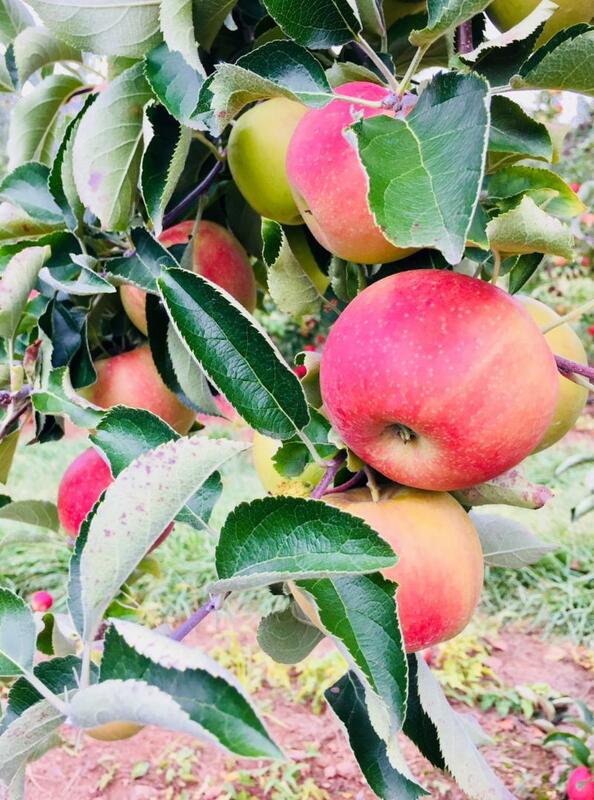 We will enjoy a special coffee hour together before going apple picking. All are welcome to join us for a fun afternoon at Mellick’s Town Farm. Need more information? Please contact Chris Smith at smitpvil@comcast.net or (908) 208-0233. Join us on Sunday, October 21 at 4:00PM and bring the furry-haired, the shiny-scaled, the slippery and slimy, the bug-eyed crawlers, and the fluffy-feathered members of your family for a blessing. All creatures great and small are welcomed. We will gather at the back of the church in the parking lot. Hope you can join us and bring a friend! A wonderful way to participate in Sunday worship is by volunteering to read scripture. We have many open Sundays to lead worship. Please consider giving to the church with your time & talents. Interested? A sign-up sheet is hanging on the bulletin board outside the church office--stop by and check it out after worship and sign up for a Sunday or two! 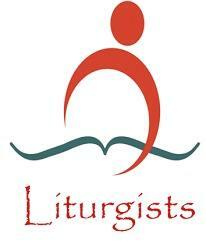 You can also email the church office at (908) 572-7013, or lamingtonchurch@gmail.com. Come share with us! 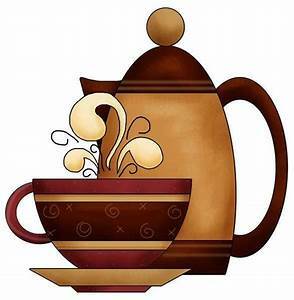 Each member/family at Lamington Church has been invited to host a Sunday coffee hour. A postcard reminder will be sent sometime before you are scheduled. If you are unable to host on your assigned day, please call Debby Johnson at (908) 832-7230 or email at debrabjohnson@gmail.com .